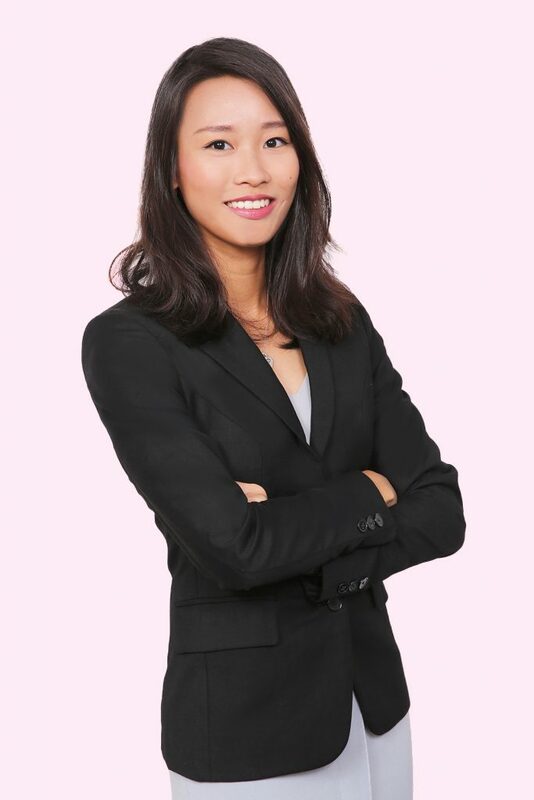 Pu Fang graduated from Singapore Management University in 2015 with a Bachelor of Laws Degree, and was admitted as an Advocate & Solicitor of the Supreme Court of Singapore in 2016. Her practice areas currently include intellectual property and corporate law, assisting clients both local and foreign with trade mark searches, trade mark and design prosecution as well as reviewing and drafting of agreements. Outside of her primary job, Pu Fang likes a good sweat and often takes to the sea to sail keelboats, occasionally traveling for overseas regattas. She is also in the habit of creating her own intellectual property through her love for drawing and painting, as well as photography.